The impact of the internet is intertwined in the millennials’ DNA. But, being compatible with the digital natives goes far beyond just having a digital presence. After over two years of research on this subject, I’ve categorised 10 most influential factors that explain the social and economic behaviours of the digital native generation. You can gain more insight into these through my documentary “The Millennial Disruption”, where I dive deep into the current paradigm shift that is happening as you’re reading these words. Attachment to a product or brand is long gone for this generation. Technological advancements mean that change is the only sure thing for their future. Early adopters or laggards, it really doesn’t matter anymore, because technology is always moving fast and it will leave you behind. So millennials have learnt that they need to adapt to new technologies, quickly. The sky is the limit for anyone making a purchase these days and millennials are well aware that they do not have to worry about lack of options. Everything’s a click away and we are no longer limited by geographical location for purchases. Millennials are poorer than their predecessors. It is almost impossible for young people now to own property or make any major purchases at similar ages to their parents and grandparents did? This is a crucial fact for any brand as this means that millennials will be more price-sensitive. The combination of abundance, speed and economic factors lead Millennials to look for experiences and access, rather than trying to own things. Since they have grown up in a world of abundance, they can’t imagine a time when the things that they use on a daily basis may not be available to them. For example why would you buy a car when there is Uber. Why would you buy movies or music when there is Spotify and Netflix. There is now a shift in mindset where this generation relies on the reviews and comments of their peers for purchases, rather than asking the opinions of their seniors. The roles have been reversed and they are even influencing their seniors instead of the other way around. Did you know that millennials are the most diverse group in modern history? This means your brand can no longer capitalise on generational sales. When you enter a new society as an immigrant you come with a clean slate, you have no sense of attachment to native brands. So brands need to re-introduce themselves to the diverse group of millennials. This generation has woken up to the value of women within the workforce, making millennials the first generation to potentially close the gender wage gap. For brands trying to reach them, it means bearing in mind how this affects their communication. Health and wellness is the one area in which millennials are willing to pay more for compelling brands. They are also more open to talking about mental health issues. 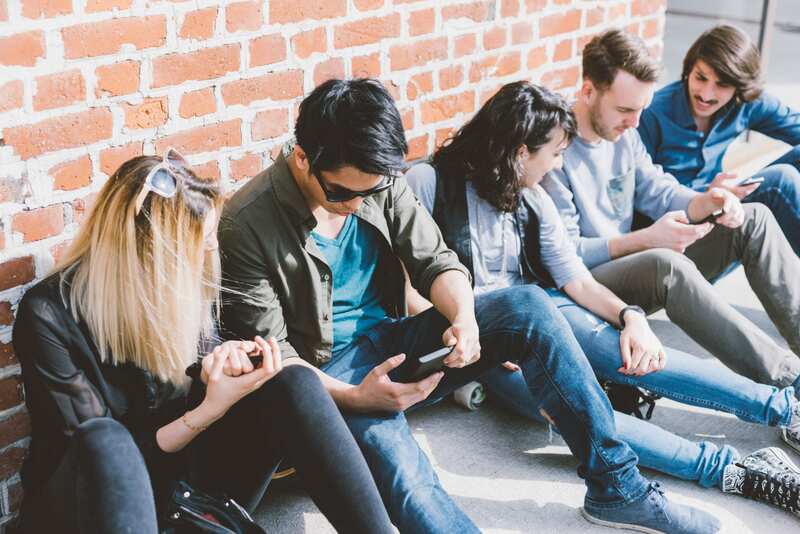 Millennials want to know why they should give any brand or person attention. They are looking for truth and substance in brands that sell to them or employ them. Entertainment is key to reach this generation but they consume their media differently. This unleashes a whole new host of challenges and opportunities for today’s brands having to understand and adapt to the way in which millennials are entertained. Be sure to sign up for access to the full version of my documentary, to unlock more insights on this crucial generation. In the following articles, I will focus on more details on each of those topics. As always please let me know your thoughts — where you agree or disagree with me. I always value your perspectives and reflect on them.